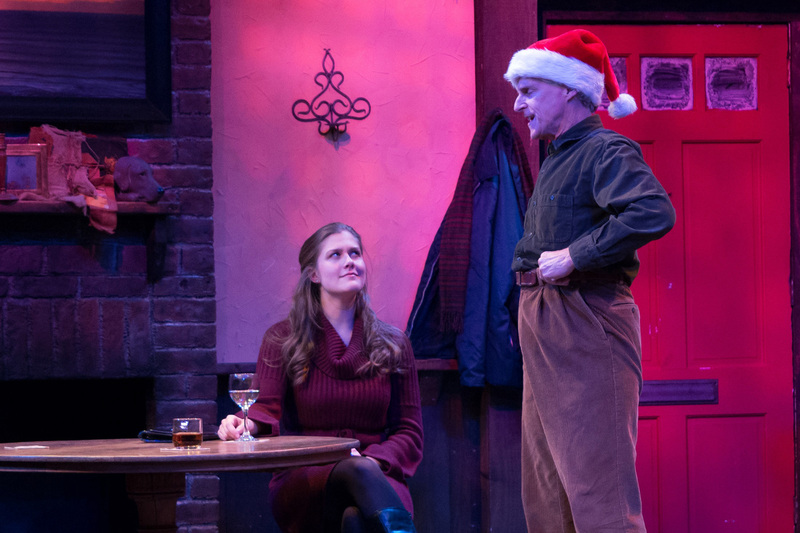 Set in a modern Dublin pub, AN IRISH CAROL is an homage to Dickens’ classic – told as only the Irish can. 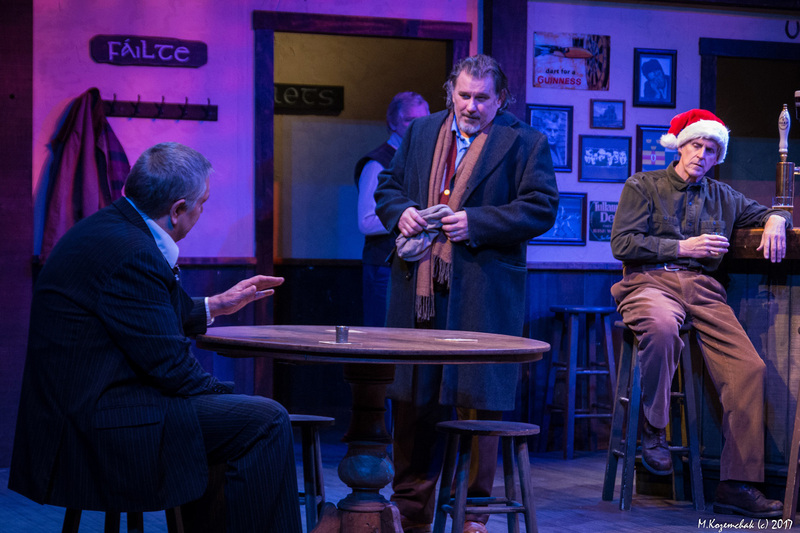 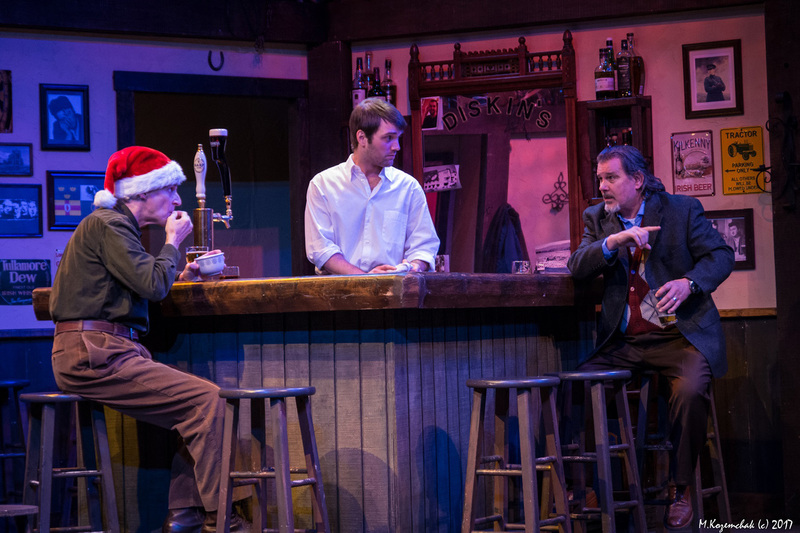 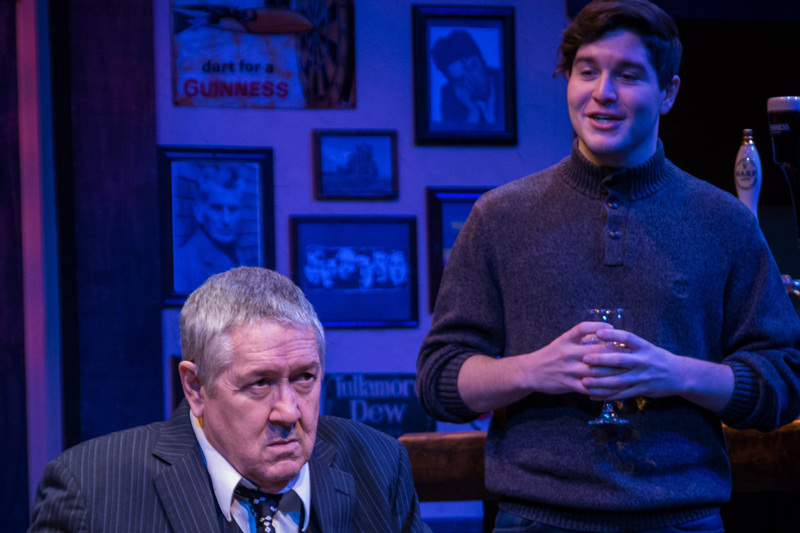 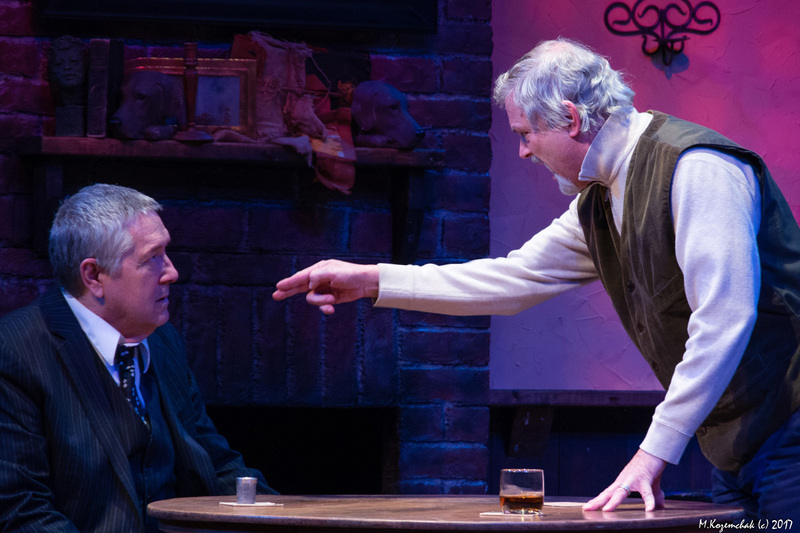 The play, both comic and touching, follows one evening in the life of David, a wealthy pub owner who has lost touch with his own humanity in the interest of self-protection and material success. 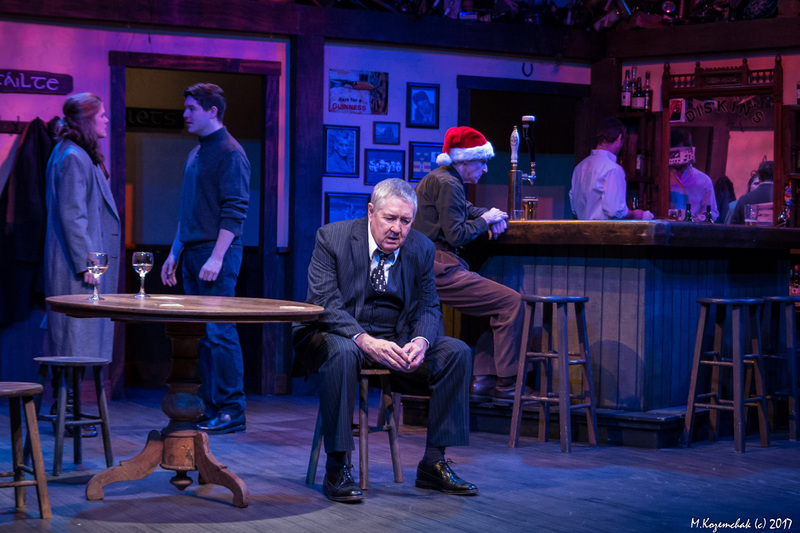 But on this Christmas Eve – challenged by a voice from the past, provoked by those in this present, and faced with the reality of a lonely future – David’s life may change forever. 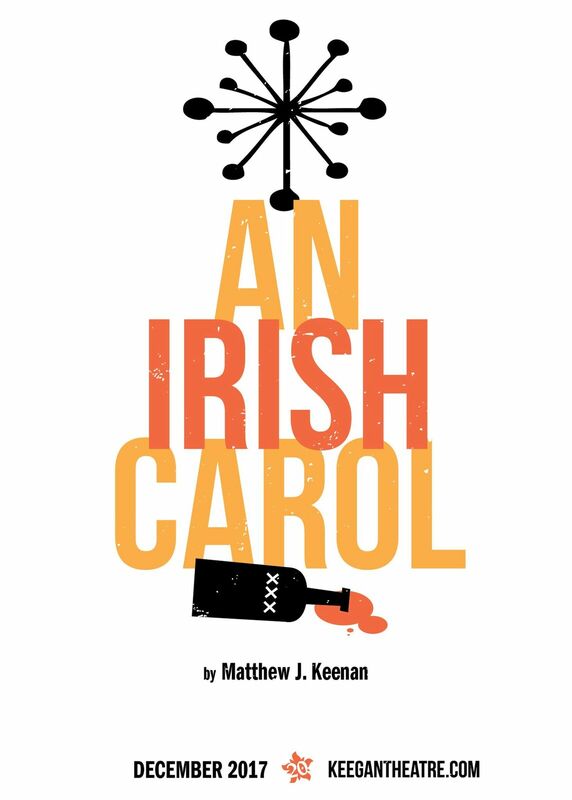 An original work by Keegan company member Matthew J. Keenan.